SEO is dead or its loosing its value, you might be hearing this here and there but that’s not true. 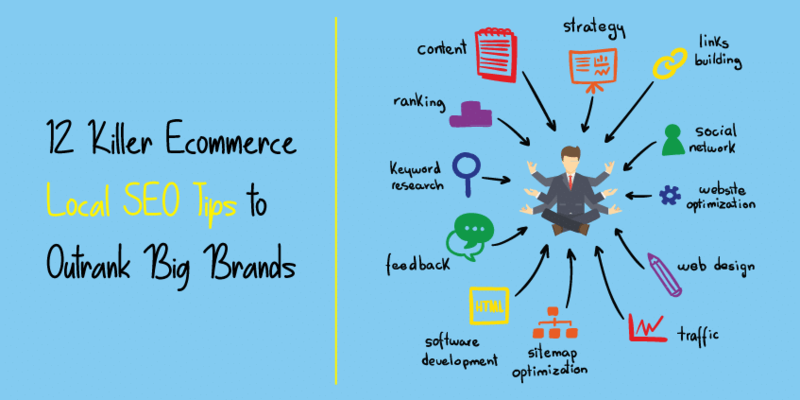 SEO is still very important to grow your client’s business organically. No matter how much your client is spending on PPC or paid promotions you will have to work hard on SEO to get him organic visits and customers. Step.2 Create a Mobile responsive website design. Now we will try to understand in-depth internet marketing with the help of above image. 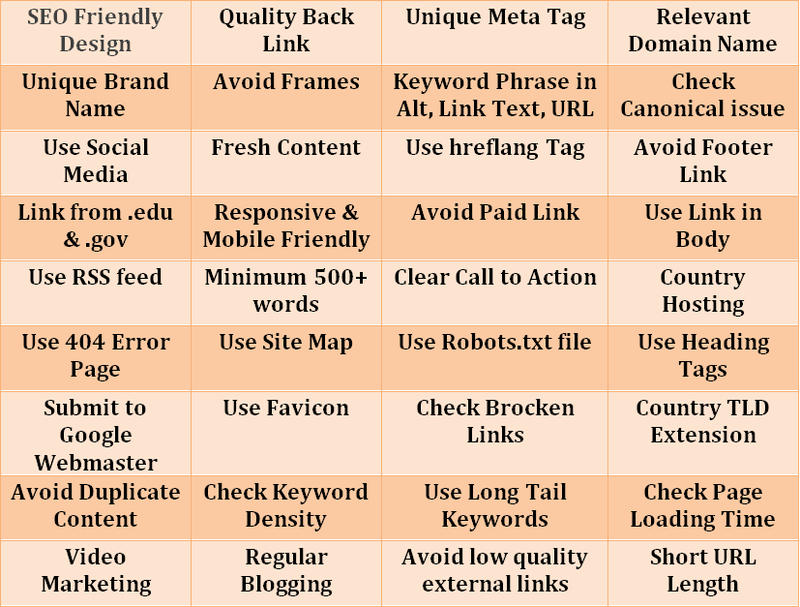 Make sure your website is SEO friendly. Don’t use capital letters in url. Don’t use under score in url (_). Domain name and URL should be short. Don’t use hypothesis more than 2-3 times in url. Use Country TLD Extension (.us, .au). Use alt tag in image with relevant keyword phrase. Use Title tag in link with relevant keyword phrase. Make sure your website doesn’t have any canonical issues. Use hreflang Tag (Language declaration). Give links in body instead footer. Use RSS feed for fast crawling. Use your business location based website hosting. Add xml site map, robots.txt file, RSS feed, Favicon and 404 error page. You should be used proper heading tags (H1-H6, B, I, U). Remove Brocken links from the website. Submit your website to Google webmaster. Check Keyword Density, it will be less than 2% for your target keywords. Page loading time should be less than 5 second. Avoid Duplicate Content in your website and blog. Unique Meta Tag – Make unique Meta tags using long tail keywords. Clear Call to Action – It is very important for businesses. It can improve your conversations so use call to action clearly in the website. Note: All points are part of SEO friendly design so make sure with your designer that your website is SEO friendly. Mobile users are increasing day by day in the world so move your business website on mobile. Responsive and mobile websites both are different. Google may give more priority for mobile website instead responsive; both are mobile friendly but Google crawlers give more priority to mobile websites (m.example.com) so you can consider creating mobile website instead. It is also a Google ranking factor. 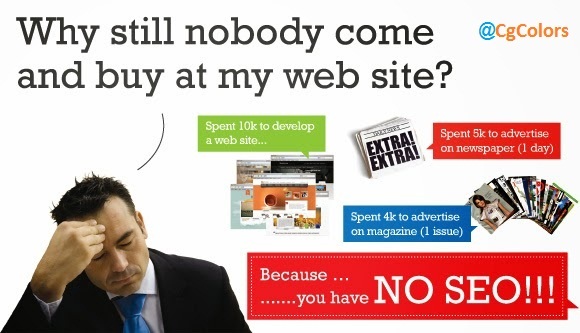 You might be thinking how to find quality websites. Any site which has great authority can give you quality backlinks. Reddit, delicious, Wikipedia, MeetUp are the good example. You can find more sites by doing some more research. To check site quality, you can use tool like MOZ tool (DA should be more than 35). Social Media is a way where you can easily target your audience and increase your brand popularity. Google also gives higher ranking to popular sites. You can join relevant and local groups on facebook, Google plus, LinkedIn and post relevant data on them. You must use social media icons in your website in attractive way. 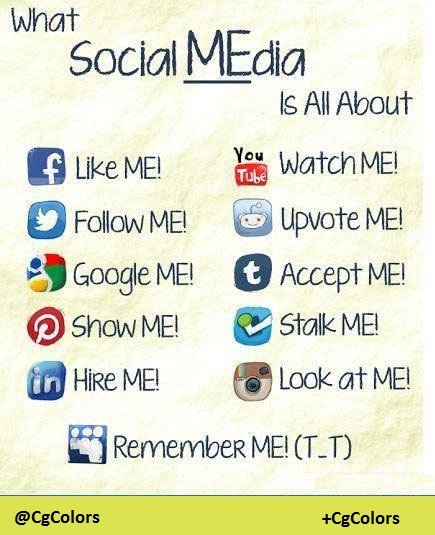 Social Media is also a part of SEO. Content is still king, Google loves fresh content, post one blog minimum in a week. 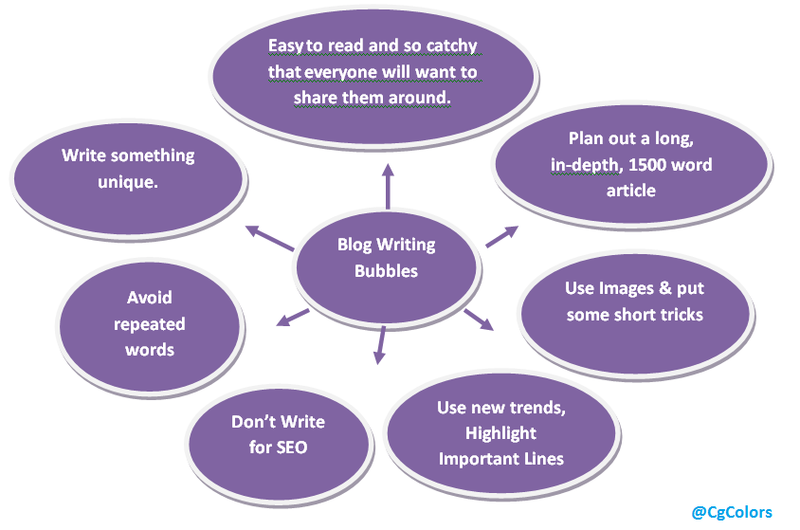 Blog should be unique, attractive and minimum 1500 words are the best for blog. 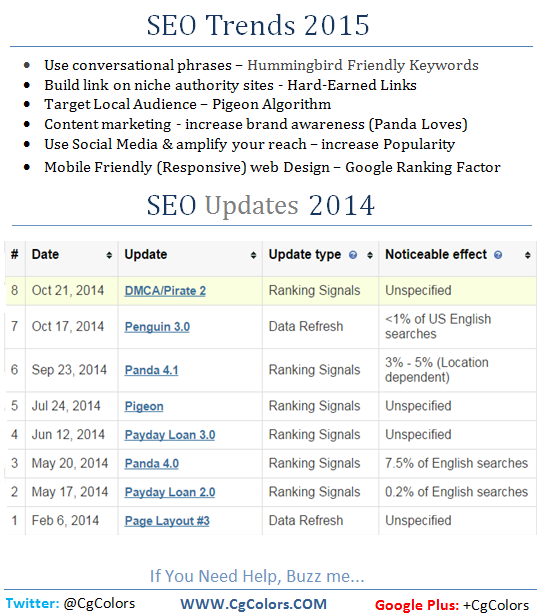 Some SEO News & Tips Here.. I hope you like it..
#Twitter follows & #Facebook likes are not responsible for ranking but engagement increase awareness of your brand and drive traffic. Author Bio: I hope you have understood that how to market your business using SEO. 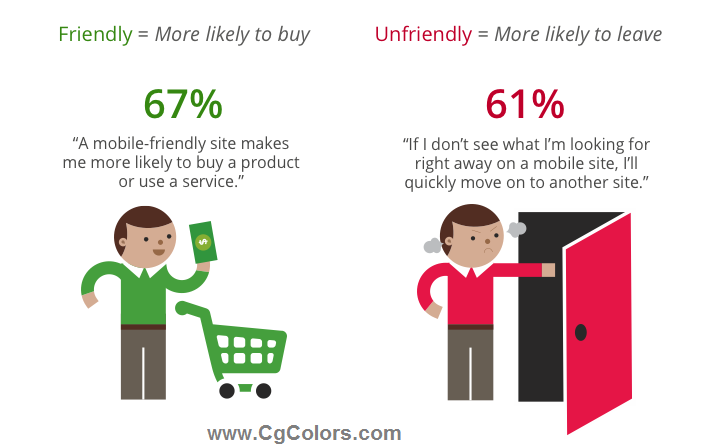 CgColors is a Web Design and Development Company in New York. Please post your comment or share our post, if you like it. a good start within Google search results. While many online community sites began coming from a small number of people, Google+ had more than 500 employees implementing it. will be emphasizing the following is the utilization of Google Circles. ← How to Create Google analytics Dashboard Report for small business website ← Infinite Scroll, Parallax Scrolling, Click to Expand, Tab Content bad for SEO?